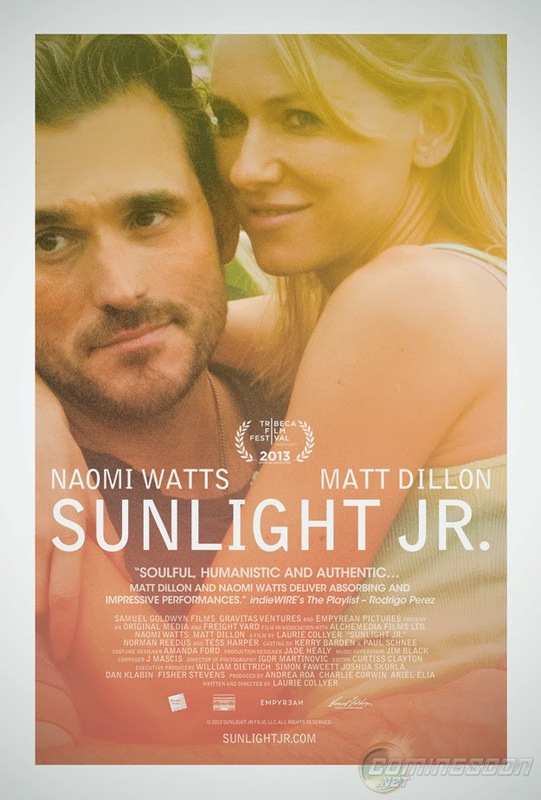 Sunlight Jr. is a drama movie which showcases the struggles and lives of a couple living in America. It's a sarcasm to the great American dreams many have and how the vicious circle of being a poor always keeps you in the same loop over and over again for generations. It's showcased how poor people are exploited at every stage of their lives by the people in power. Naomi Watts and Matt Dillon have played their characters very well. The lives and struggles of people working on minimum wages is showcased. They struggle to keep themselves under a roof without any medical care as that's too expensive without an insurance policy. It's a story of hope and despair as the couple finds it difficult to handle the pressure created in their lives when they got to know that the girl is pregnant. No matter how hard they try but they won't be able to make the ends meet. It's a story of their poor lives in the best country of the world. Movie is releasing in Ster Kinekor on 11th July 2014. Book your tickets now. More info on twitter and facebook.